This subterranean part of the Green River Valley has the distinction of being the world's longest known cave system. Boasting more than 400 miles of cave to explore, this cave system has been described as a "grand, gloomy, and peculiar place." 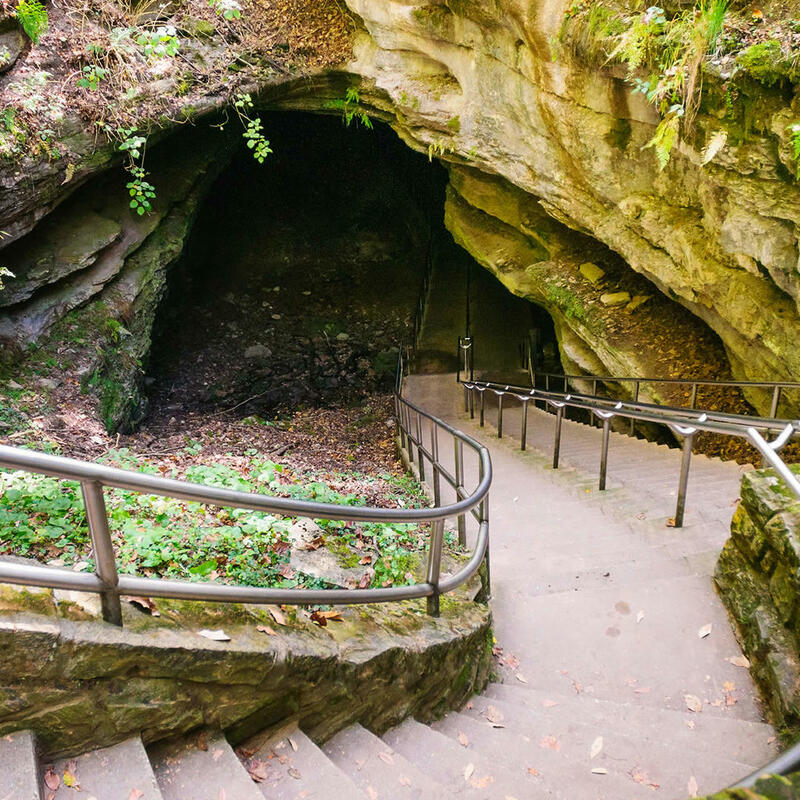 Mammoth Cave is home to a variety of bats which the park takes special lengths to preserve. To do your part in preventing White-Nose Syndrome in bats refrain from wearing items that have been previously worn in other cave systems.